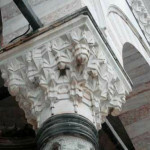 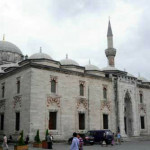 The second mosque built after the conquest of Istanbul, the Beyazıt Mosque’s construction began in 1501 and was finished in 1506. 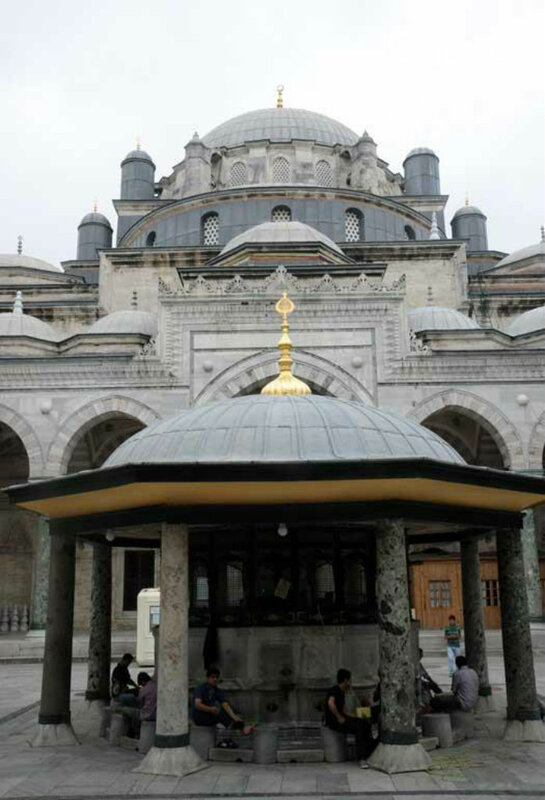 Built by Beyazıt II, the mosque is located in the area that had been known during the Byzantine period as the Theodosius Forum. 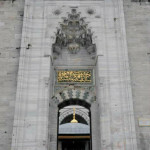 The second mosque to be built after the conquest of Istanbul, the Beyazıt Mosque’s construction began in 1501 and was finished in 1506. 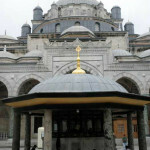 Built by Beyazıt II, the mosque is located in an area known in Byzantine times as the Theodosius Forum. 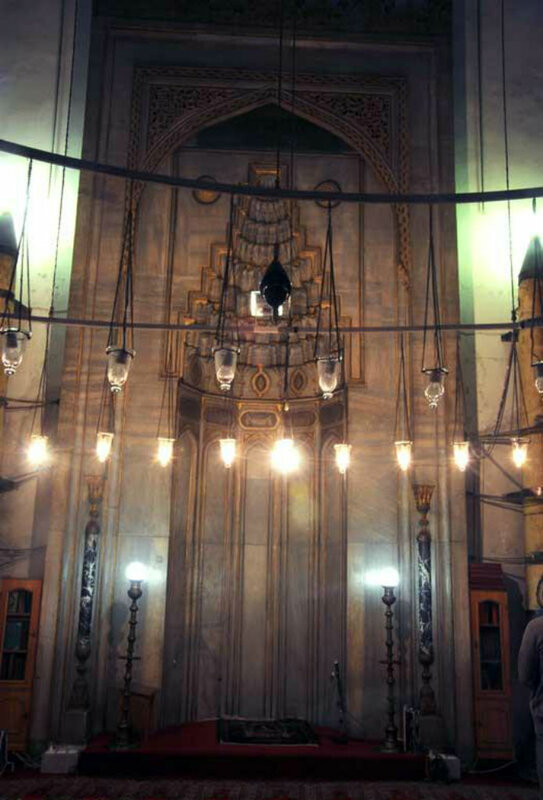 Reflecting classical Ottoman mosque architecture, with particularly dazzling stone work, the names of its builders have lapsed into obscurity. 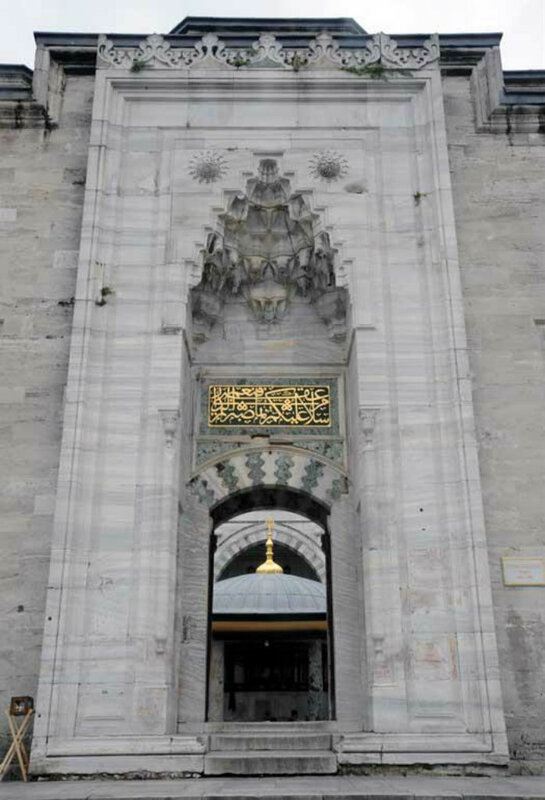 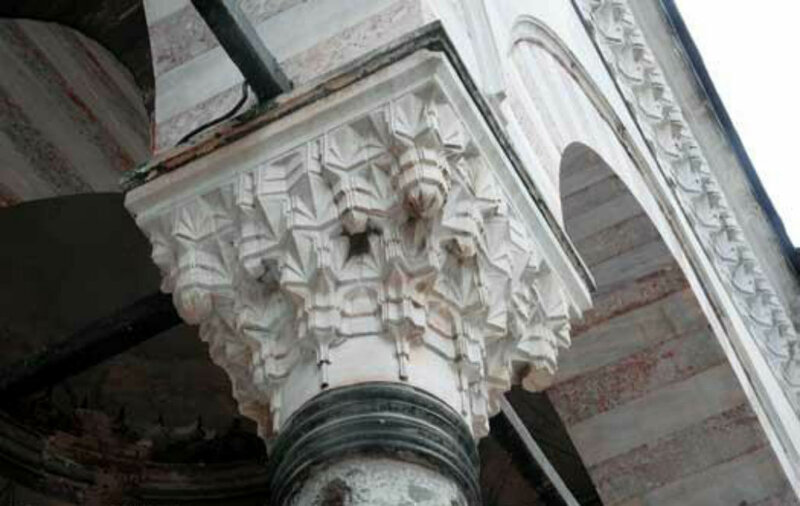 It was damaged by an earthquake in 1509, referred to as the “Small Day of Judgement”, and later repaired and strengthened by the architect Sinan. 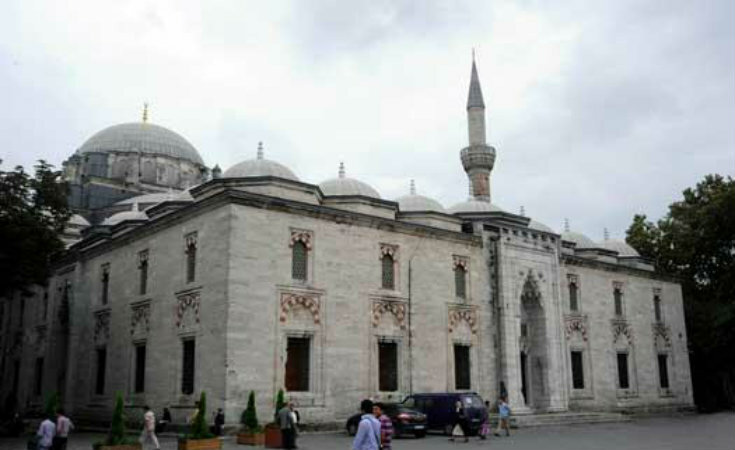 The former almshouse and caravansary now house the Bayezid State Library and the medrese houses the Calligraphy Museum. 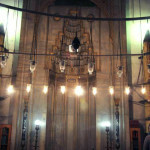 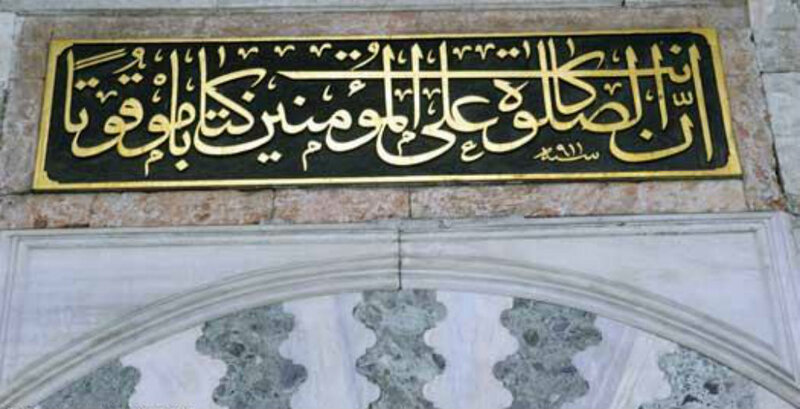 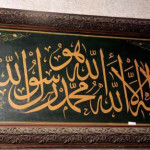 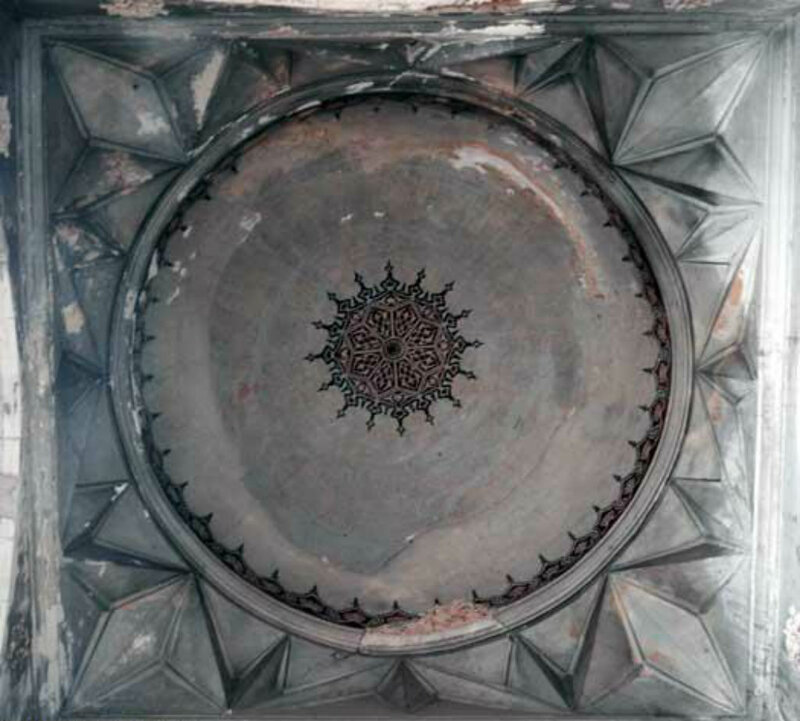 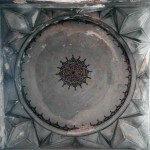 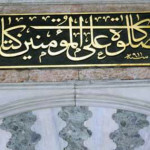 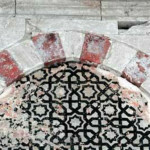 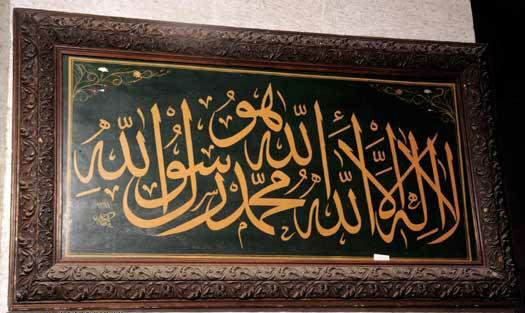 The Beyazıt Hamam, also known as the “Patrona Halil Hamam,” has been restored and is open to visitors.